Shopping for a defensive handgun can be overwhelming, especially for shooters without much experience. How do you even know what to look for? A common suggestion is to go with a pistol that “feels good in your hands,” but that advice is next to useless when the shooter in question doesn’t know what a gun feels like when it fits correctly. Allowing one’s budget to be the primary guiding factor in selecting a handgun is another frequent mistake, and often results in first-time gun buyers in possession of a poor quality ill-fitting pistol that frustrates their later efforts at learning how to shoot competently. In order to make a good decision, we need some more nuanced criteria to work with. The video below is not intended as a comprehensive guide to everything you might need to know before buying a handgun for self-defense. In fact, it might leave you with more questions than answers. But my hope is that you’ll walk away with the right questions so that you’ll have a better idea of how to research and make an informed decision. I’ve provided some general guidelines for choosing a handgun and also suggested a few specific models that cover a variety of handgun types and sizes. Again, it’s not a comprehensive list, but should serve as a good starting point. The transcript of the video can be found below, along with additional comments and links to other articles elaborating on some of the topics mentioned, as well as reviews of several of the handguns suggested. One of the questions I get asked most often is what handgun I would recommend for self-defense in the home or for concealed carry. Usually this question comes from a prospective first-time gun buyer, or maybe from someone who is trying to help a friend or family member buy their first gun. This is always a difficult question, first of all, because there are no easy one-size-fits-all solutions. The gun has to match the person’s size and physical ability, their lifestyle, and their wardrobe, so there’s a lot to consider. The more challenging part of answering this question is trying to communicate in one short conversation or email the fact that the choice of handgun is really just a small part of being prepared to defend yourself. So before doing anything else, I typically suggest people read the book “Fighting Smarter” by Tom Givens. I mentioned this one in the video a couple of weeks ago. It’s a pretty thorough introduction to everything you need to know about surviving violent encounters, including how to choose a handgun. And then following that, if you get some training from a qualified self-defense shooting instructor, you’ll have a much better idea of what kind of handgun might work for you. So that’s my first recommendation: read the book, get some training. If you still want to know what I think, I can give you some general suggestions for what to look for in a defensive handgun and then I’ll offer a few specific recommendations. Ken Hackathorn is a phenomenal handgun instructor and one of the pioneers of the private self-defense training industry and I’ve always liked how he described his requirements for a self-defense handgun. The first criteria is reliability. The second is reliability. The third is… reliability. Your gun has to work every time you press the trigger. 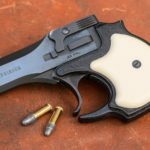 Each individual gun is a little different, but there are certain models and manufacturers that are more prone to design flaws and quality control problems than others. So choose carefully and do your research. The next thing to look for is an attribute we’ll call shootability. What I mean by that is the gun needs to fit you and you need to be able to control it. 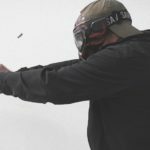 Shooting ability is a learned skill, but if your finger doesn’t reach the trigger or if the grip is too wide for your hands or if the gun has excessive recoil, you’re going to have a tough time learning the proper shooting technique. I’ve elaborated on this topic in the past, outlining some common pitfalls when looking for a handgun that fits properly. Generally speaking, the smaller the gun is in overall size, the more difficult it is to control and shoot accurately. The larger the caliber, the harder it is to shoot well. So a full size, medium caliber gun like a 9mm is usually ideal from a standpoint of shootability, but if we’re going to carry the gun, it also has to be comfortable and concealable. Most people are able to carry a slightly larger gun than they initially think they can. It’s usually a matter of finding the right holster and carry method and then just getting used to it. But every person’s situation is different and if you’re going to carry the gun, you should really carry it all the time. So carry as big a gun as you possibly can, but be realistic and don’t buy a gun that’s so big you know you’re never going to actually even attempt to carry it. Finally, the gun has to be effective — it has to be capable of reliably stopping a determined violent attacker. That’s mostly going to depend on the person pulling the trigger, but to a lesser extent, effectiveness is a function of the ammunition the gun fires and it’s ammo capacity. We could argue all day about which caliber is best, but I think for 80-90% of gun owners, a 9mm semi-auto or a .38 special revolver is going to work pretty well. In particular, I suggest Federal HST or Speer Gold Dot ammo for self-defense. There are other good choices, but those are a couple of the more popular loads that have historically worked very well. As far as ammo capacity, more is better… at least to a point. There are very few situations that would call for a 20 round magazine, but a gun with, let’s say 8 shots can help you solve some problems where a gun with only 5 shots would be inadequate. So you want a gun that’s chambered in as big a caliber as possible up to 9mm, with as much ammo capacity as possible while still being reliable, shootable, and practical for you to carry. There are probably a lot of guns that would fit all of these criteria for you, and I can’t offer a comprehensive list of all of the possibilities, so I’ll just give you a few of my top recommendations. And I’ll start with some 9mm semi-automatics that could work for both home defense and concealed carry. 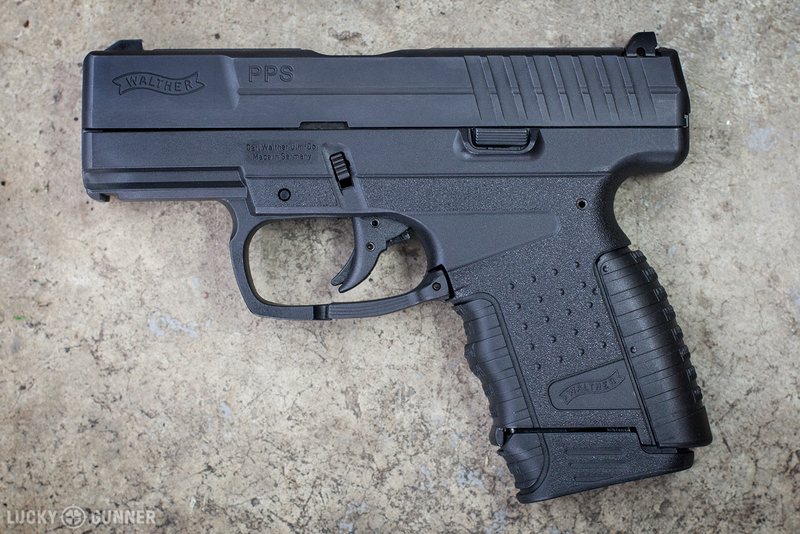 The Sig P250 compact and subcompact are at the top of the list. They are reliable, affordable, and the design overall is just really user-friendly, especially for less experienced shooters. I think these guns are highly underrated, which means a lot of times you can find a really good deal on them. If you’re able to track one down, the .380 ACP version of the P250 Compact is an ideal handgun for shooters with diminished hand strength, which Tamara Keel wrote about for us in a previous article. 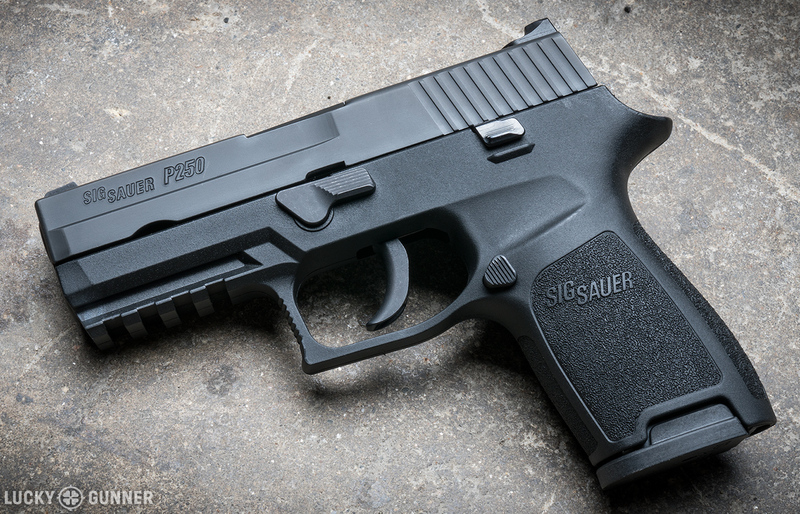 [EDIT: Since this article was published, Sig Sauer has discontinued production of the P250. However, it can still be found on the used market, and aftermarket support is robust thanks to the fact that the P250 shares many parts with the Sig P320). 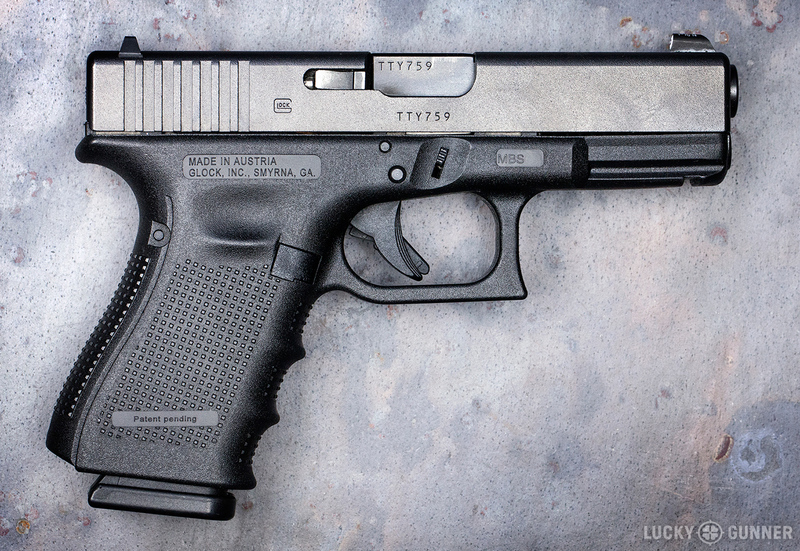 The compact Glock 19 is another good one along with the subcompact Glock 26. I personally don’t care for the ergonomics on these guns, but they’re some of the most popular pistols in the world, and they’re very reliable and there are endless ways to customize them to your liking. The Smith & Wesson M&P full size and M&P Compact are similar to the Glocks, but I think they tend to fit people’s hands a little better. I carried and trained with an M&P9c for five years and I think the size is a great compromise between shootability and concealability. All M&Ps are also available with an optional external thumb safety. It’s a well-designed safety that’s easy to use, so if that’s a feature that’s important to you, the M&P is a good option. If all of those seem too big for you to practically carry every day, you might consider a slimmer pistol with a single stack magazine. I like the Smith & Wesson M&P Shield, the Glock 43, and the Walther PPS, all in 9mm. These are going to have snappier recoil and will hold fewer rounds than the other guns I mentioned, but they’re still manageable if you put some work into it. If those still seem to big, you might be tempted to look at the really small pocket-size .380 pistols. I generally don’t recommend these guns if you can avoid them. 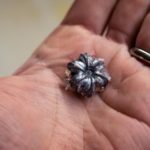 .380 is just not as effective, and despite the smaller caliber, the micro-pistols are usually hard to shoot, and they are on average far less reliable than other semi-autos. The Glock 42 does seem to work a little better and it’s more shootable than the other small .380s, but it’s also a bit large for what you might call a pocket pistol. 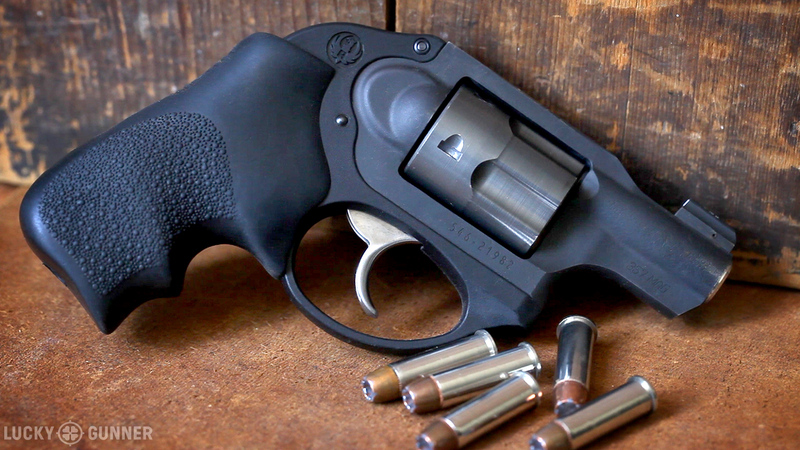 If you’re interested in a revolver, for home defense I would suggest the Ruger GP100. It’s chambered in .357 magnum, but it can fire .38 special ammo, and that is what you should load it with. Smith & Wesson also makes some nice full size revolvers, but since the year 2000 nearly all of them have been equipped with an internal safety lock mechanism. These locks have been known to occasionally engage themselves while the gun is being fired, and that is a huge compromise of our reliability requirement for a defensive handgun, so I suggest you avoid those. Older Smith revolvers are fine, but any used revolver needs to be thoroughly looked over by a qualified gunsmith before you use it. 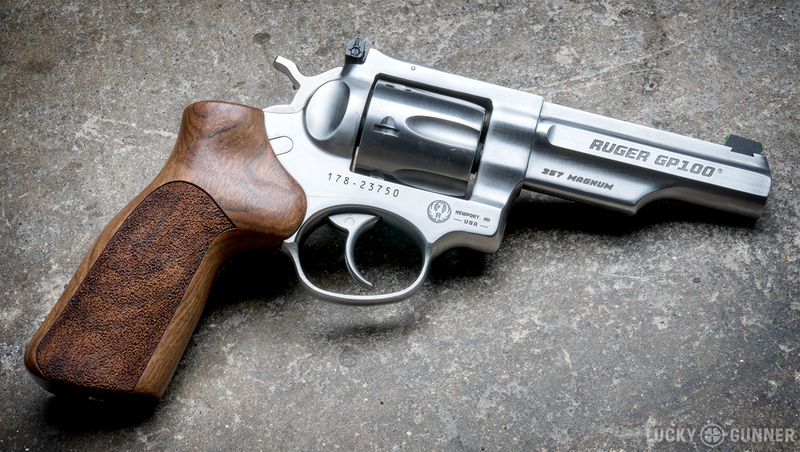 For a concealed carry revolver, the Ruger SP101 is a good one. It’s heavy and large for a 5 shot gun, but it’s also very shootable and reliable, especially the Wiley Clapp edition that I reviewed last year. 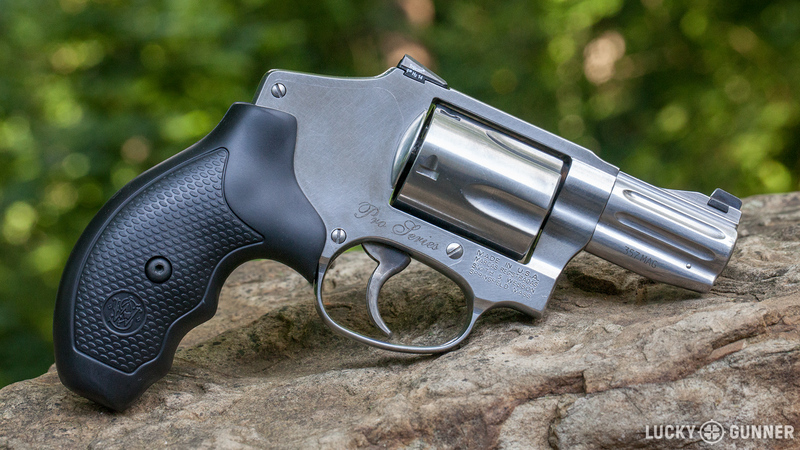 The Smith and Wesson 640 Pro is another really shootable but heavy carry revolver (and the subject of another review from my 2015 revolver series). It’s one of the few current production S&W revolvers that does not have the internal lock. A polymer or lightweight alloy-framed revolver can be very challenging to shoot well, especially for an inexperienced shooter. 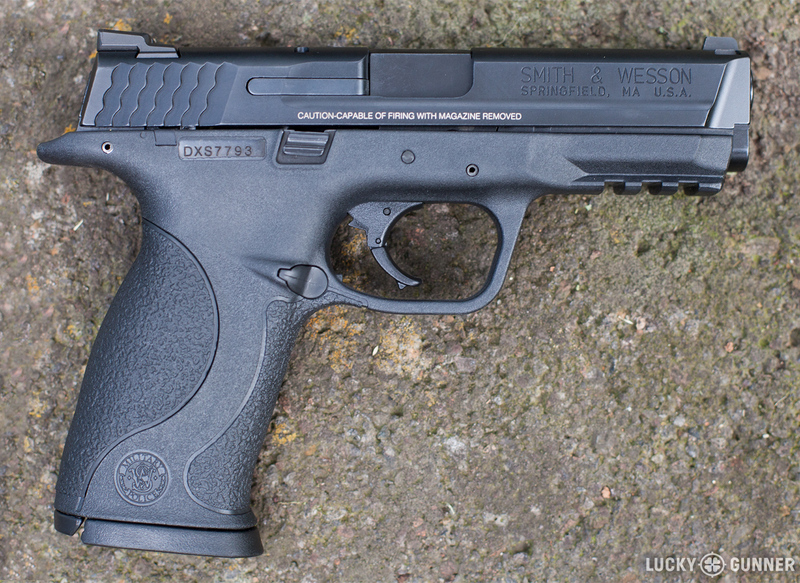 That said, the light weight and snag-free profile makes them among the easiest guns to carry. For this category, take a look at the Ruger LCR. They make it in .38 special and .357 magnum. The .357 version is a few ounces heavier which is going to help out with recoil when you load it with .38 ammo. For either model, I suggest starting out with light recoiling ammo for both practice and self-defense like the lead wadcutters that I talked about last week. There are plenty of other good options out there, but I think these are some of the most accessible for less experienced shooters. Keep in mind, if you try a handgun and it doesn’t work out for you, you can always sell it and try a different one. So just pick something, get some training, and carry it. I’m always happy to answer questions when I can, so if you get stuck in your search for a handgun, let me know in the comments and I’ll do my best to help!